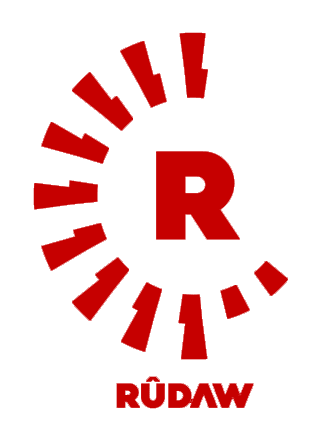 Rûdaw ( audiences ), a weekend and a television channel of the Kurdish channel in South Kurdistan and Europe . Radios appear in southern Kurdistan with Sorani and Kurmanji dialects , with Arabic and Latin letters . From July 6, 2009 , Rudaw goes out in Europe and is spreading in many countries of Europe except for Germany. Europe's European Center is in Cologne Germany . Ride is available from 32 pages and 15 pages Kurmanji , one zazaki and 16 others soran . The director of the Kurmanci section Nasredin Akyol and Sorani's part is Hemin Abdullah.